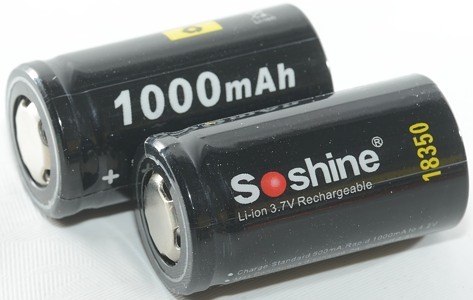 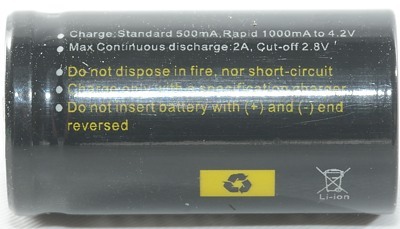 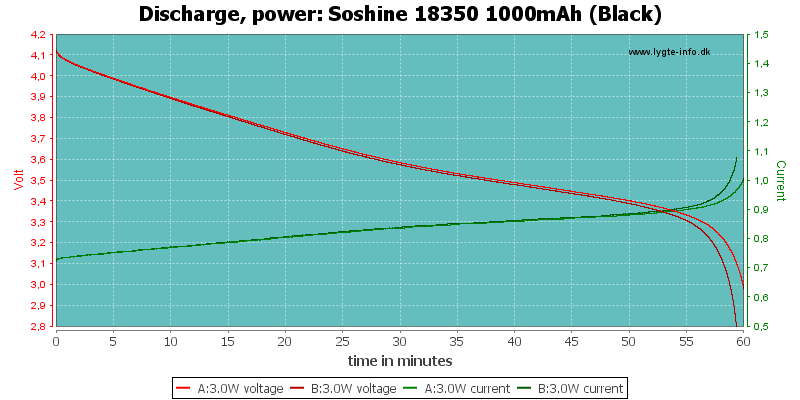 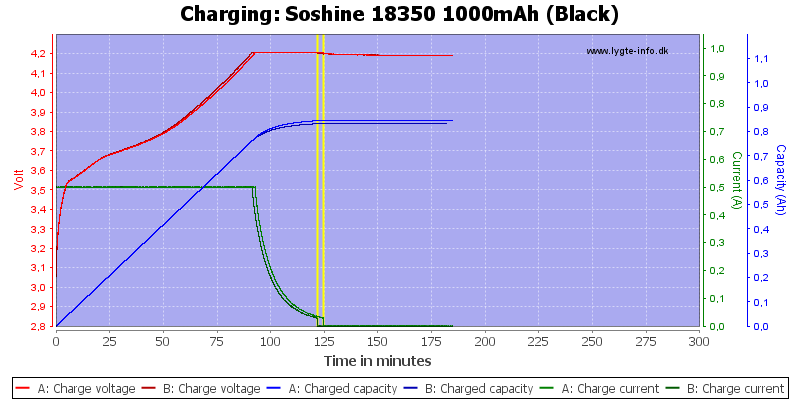 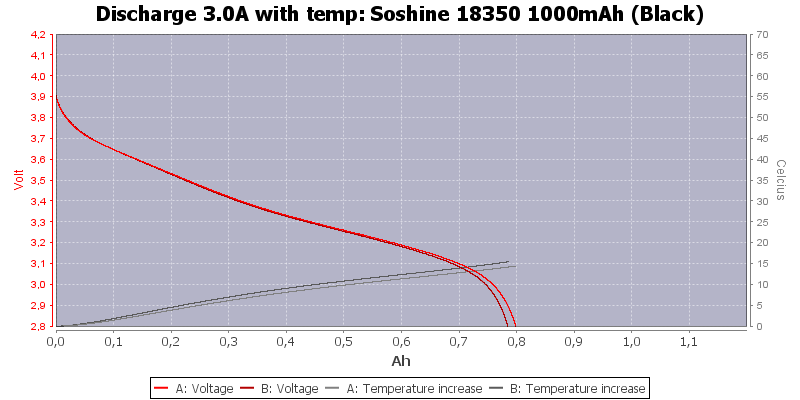 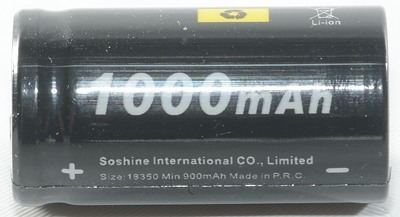 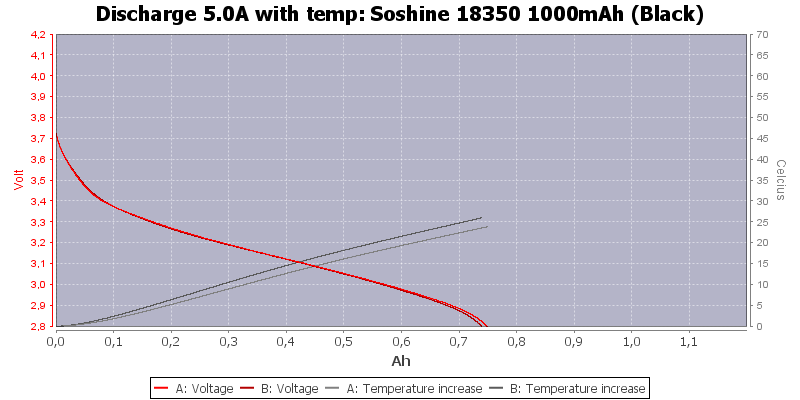 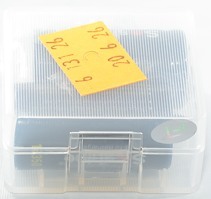 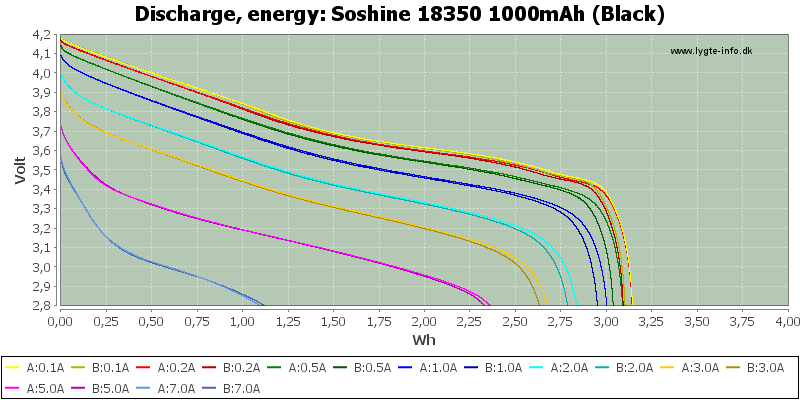 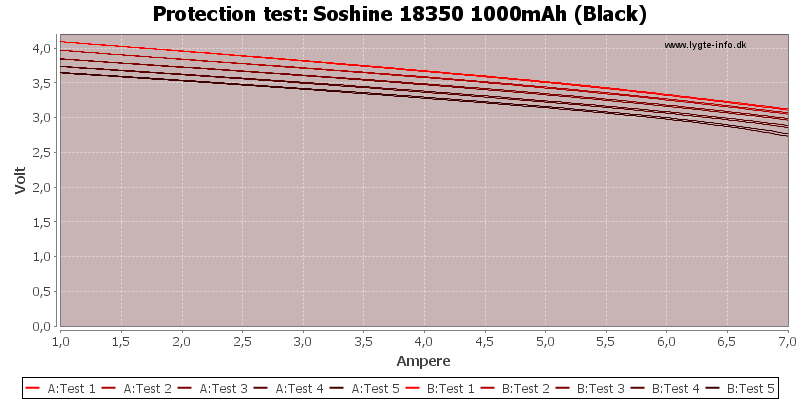 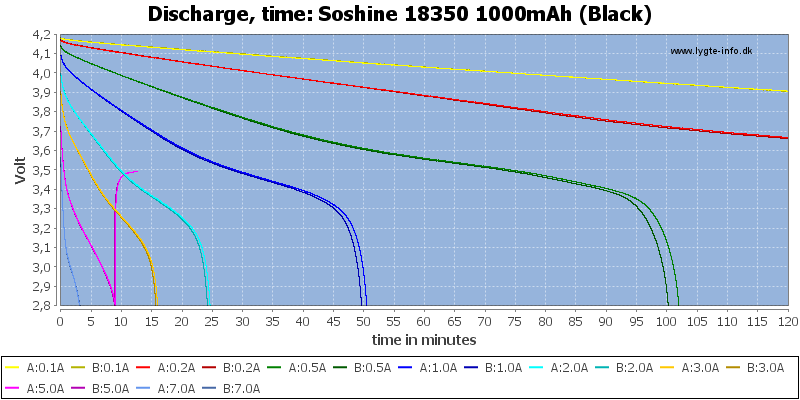 A 18350 with fairly good capacity from Soshine, the specified capacity and fast charge rate is a bit on the high side. 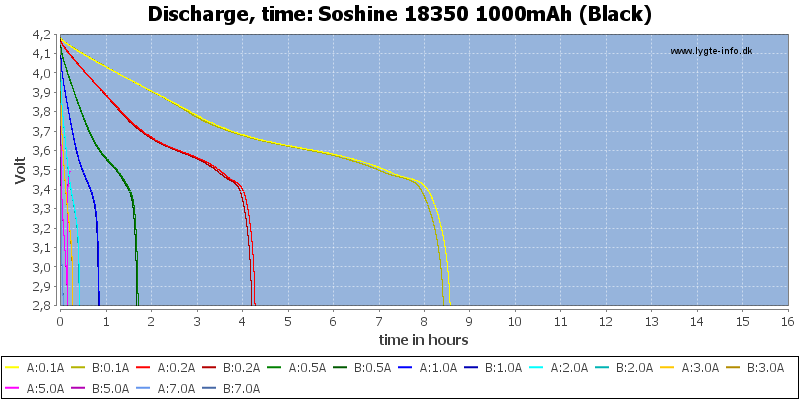 The curves matches fairly well and the cell can easily handle 3A. 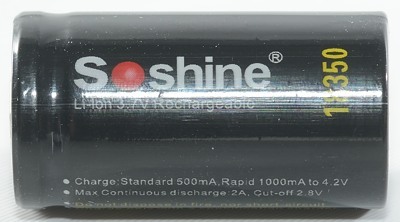 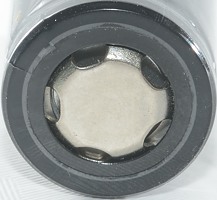 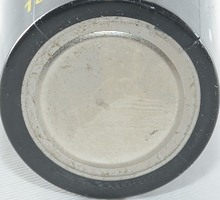 The cell has fairly good capacity and is not a high current cell. 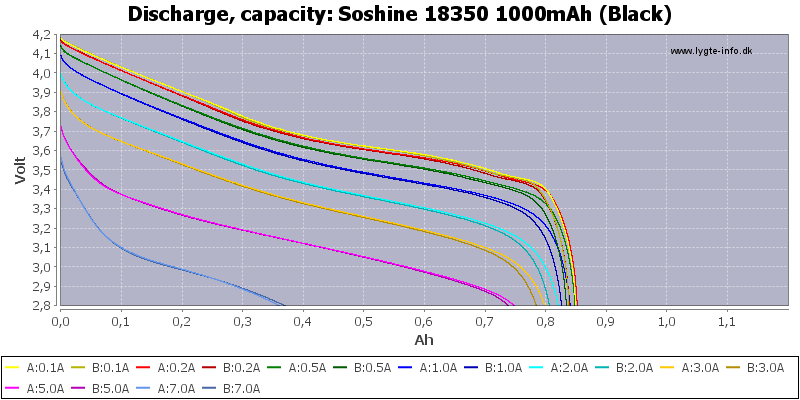 Performance is good, but there are cells with either more capacity or higher current.